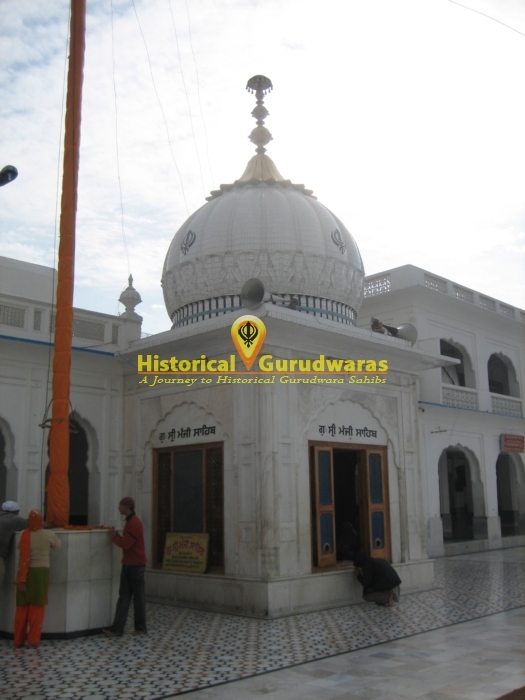 GURUDWARA SHRI MANJI SAHIB is situated in the Distt City Tarn Taran. 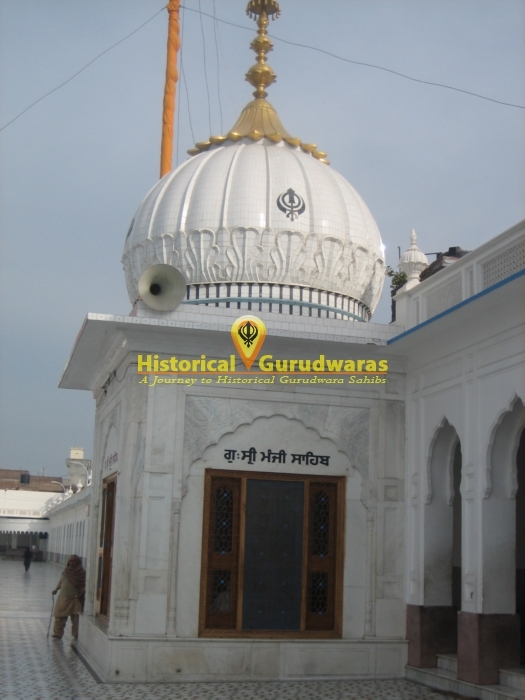 It is situated in the prikarma of GURUDWARA SHRI DARBAR SAHIB, TARAN TAARAN. 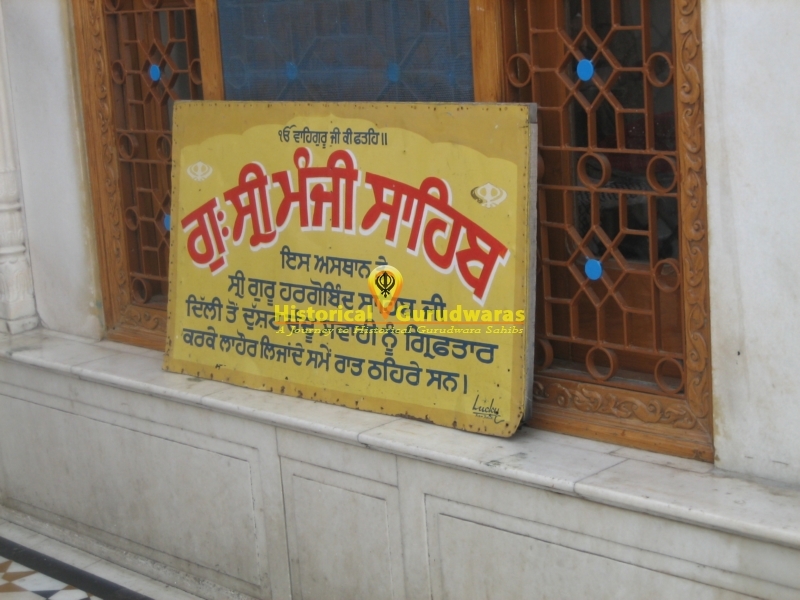 SHRI GURU HARGOBIND SAHIB JI came here while going to Lahore from Delhi. Along with GURU SAHIB was Chandu whom GURU SAHIB had arrested from Delhi.